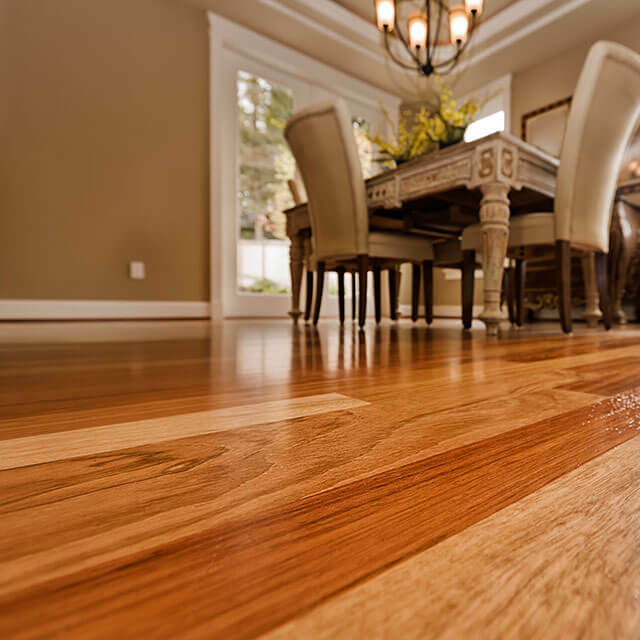 Park Flooring is a family owned and operated business in Estes Park, Colorado. For over 20 years we have had the honor of working with homeowners and local businesses to fulfill all their flooring needs. We bring expertise, integrity and a commitment to quality workmanship to every project. 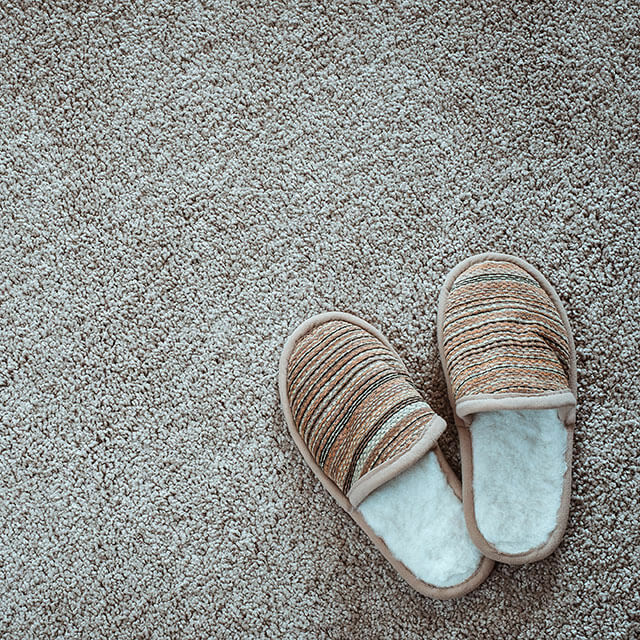 We will be able to assist you from the design stage with a free no obligation in-home estimate all the way through the installation of your new flooring. At our local showroom we can help you design your new floors to meet any budget. 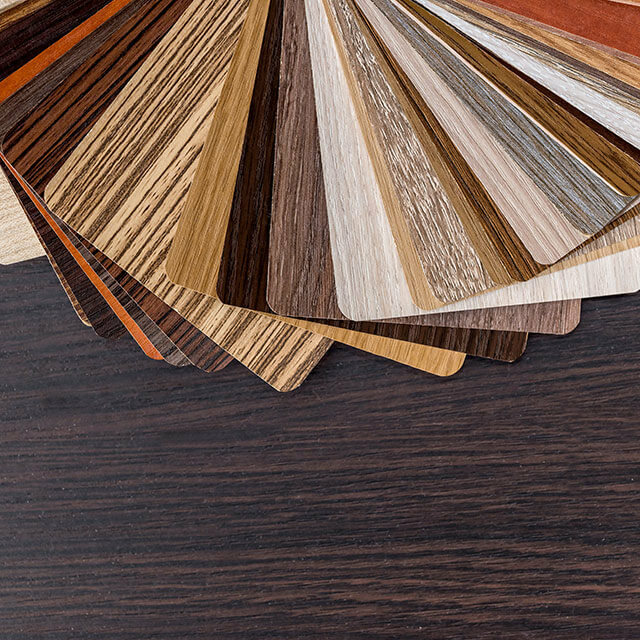 You will be able to see, touch and feel a vast array of flooring products ranging from custom hardwoods, carpet, tile and laminate to all the latest luxury vinyl tile flooring solutions. 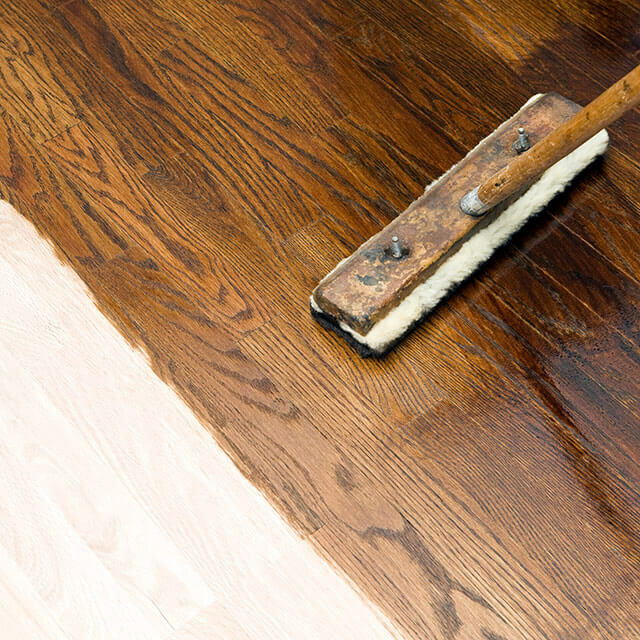 We can also help you maintain, repair, or fully restore and refinish your existing hardwood floors. Need help at your business? 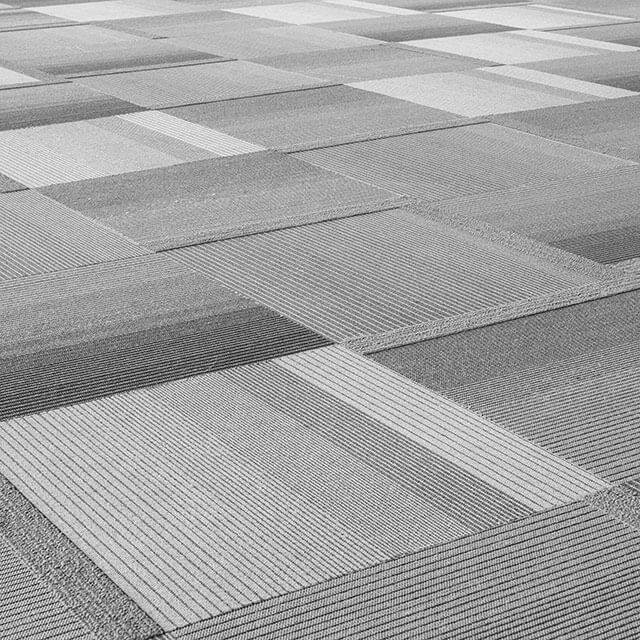 We also offer a full line of commercial flooring solutions. We invite you to visit Ed’s Cantina for a world famous margarita, stop into Kind Coffee for a high altitude latte, check out the great deals at Brownfield’s or browse for amazing finds at Inkwell and Brew. 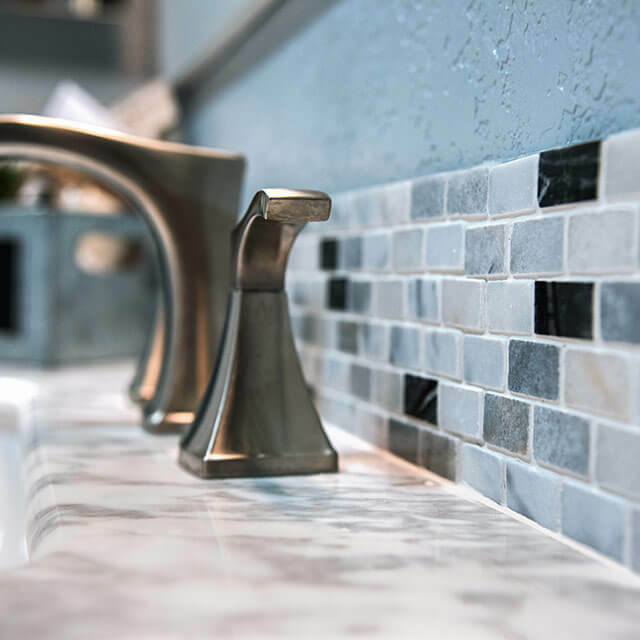 Visit our unique showroom at 860 Dunraven Street to explore custom design ideas and find the perfect product for your home, business or vacation rental! We even have a piece of Estes Park history on display with reclaimed materials from the local fairgrounds decorating the showroom. New floors bring new life, practicality and elegance to your space. We will help you select the ideal product for your style, lifestyle and budget. Thank you for visiting our website. We look forward to the opportunity to work with you! Contact us today to get started.